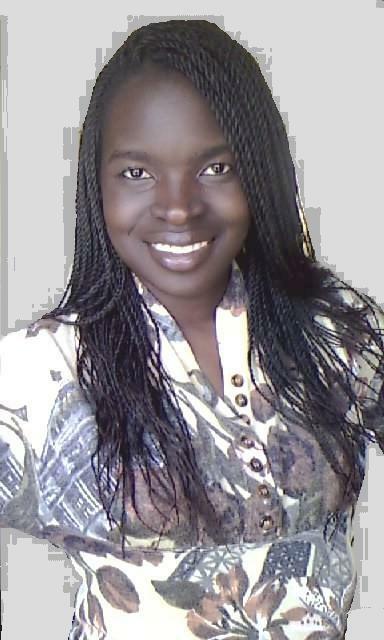 My name is Rinah Lidonde and I love reading novels that take me on a ride of wild emotions. Books have always been an escape for me, for a few hours I love to live the lives of characters I grow to cherish and admire. I’ve always had an active imagination and because of it I’ve lived in my head more than I have been in the outside world. I’ve always imagined scenerial and wondered how it would turn out in the end, and what kind of emotions it would invoked. I began writing down the many stories in my head in 2010. Writing was never a career path for me it was just a release as fashion design is my true passion. But now writing has become a vital part of me and my family as my twin sister is also a writer M.O. Kenyan/Kenyan Knight. I’ve always lived in my head with all these stories and personae with their happy and tragic moments. My mind is my world, a safe home away from the outside world and I’m always in it….. it’s the reason why people think I’m antisocial but it’s hard to stop a thought when it hijacks my mind! But I never once thought of putting any of my stories down because I always wondered how I was going to start. A novel wasn’t a song or a poem, people aren’t going to want to read between the lines. They’d want to live it, step by step with the characters just like I do… but there isn’t a mirror in my head for everyone else to see or feel what I do. So what would be the first word, what would be the first chapter? And then once that’s written what next, what will chapter two be about? How will I start that! But once I started the research it felt more real. I didn’t want to write about places I had been to because I wanted writing the story to be an adventure. I typed in that one word, the rest just flowed. When I first started writing, it was all about putting down the stories in my head on paper and actually live in my imagination until the end… until I feel this is how the story is to end, whether or not I like the beginning, middle and end because it had to have a life of its own separate from me. They were to be for my eyes only, to revisit these characters when I could no longer remember them, until my sister (MO Kenyan) whose true passion is writing, queried her first novel. So I queried mine, not expecting much other than a lot of rejections and phony acceptances. Close to thirty rejections and five phonies before Connie Kline of 5 Prince Publishing finally said yes! God bless her! Writing was never a career choice. I’ve always wanted to be a Fashion Designer, and if that didn’t work out, put my Law Diploma and BA in International Studies and Communications and Media Studies to use and get a job in the UN or an NGO. But then Star Bright got picked up and I became a published author! I have to admit, I was a little apprehensive about it…. I am the seeing is believing type. So the editing started, title discussions, author’s name and finally book cover. I’d like to thank Viola Estrella for the beautiful book cover she designed for me. It blew my mind, it was the one thing that actually forced me to admit it, that Star Bright was really going to happen. And I actually got excited, like really excited!!! 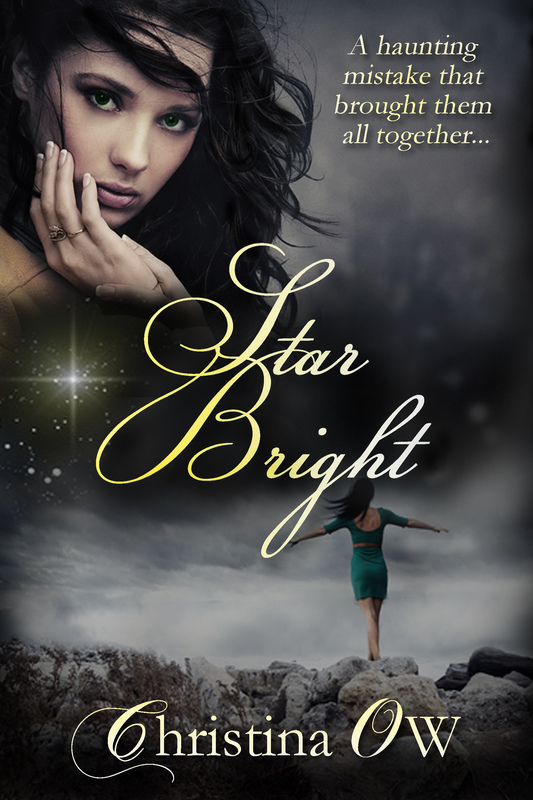 Star Bright wasn’t the title I first chose. I changed the name from A Haunting Mistake because it felt limited, like it was excluding all the other major characters and their developments and just focusing on Maria’s bad decisions. Then it came to my authors name. I didn’t want to use Rinah Lidonde because it didn’t feel right, for personal reasons. So I chose my mom’s names just to say thank you and to honor her and I actually felt at peace with that. Christina OW (Christina Ondego Wakio) became my writing persona. Once the ebooks were out, I felt like I had it made. The book was written, published and all I had to do was wait to get paid at the end of the month. So many people say that being an author isn’t a career, but in some ways it is. Just because you wrote the book doesn’t mean it ends there. The career starts at marketing it, talking about it everyday, book tours, book signings, calling and emailing people you haven’t spoken to in years just to promote your book. It’s not just the agents or the publishers’ job to do so. As a writer you breathed and lived the story so you better than anyone else can promote it best. Writing is just like any other business: provide the service of writing the book, produce the good as a published print and ebook, marketing it to the target audience then finally begin to make a profit. So learning on how to do that is the best chance of getting your books out in the public and avoid them gathering dust on the shelves. It’s only been a few months and I can see all the work that I have to do to make Christina OW a household name. Before my books start selling themselves I have to be one of the main people doing that. If you have any questions foe me, feel free to use the comment slot.